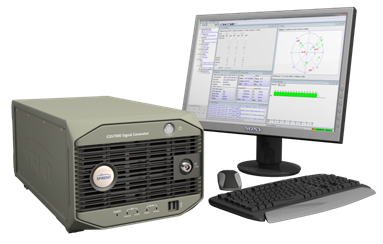 Spirent Communications has announced the launch of its new eight-channel GSS6300M Multi-GNSS simulator designed for integration, verification, and production testing where a quick and accurate functional test is needed. The platform supports simulation of signals from individual or combined GPS/SBAS, GLONASS, and Galileo constellations with up to 24 channels are supported with 8 channels of simulation per constellation. 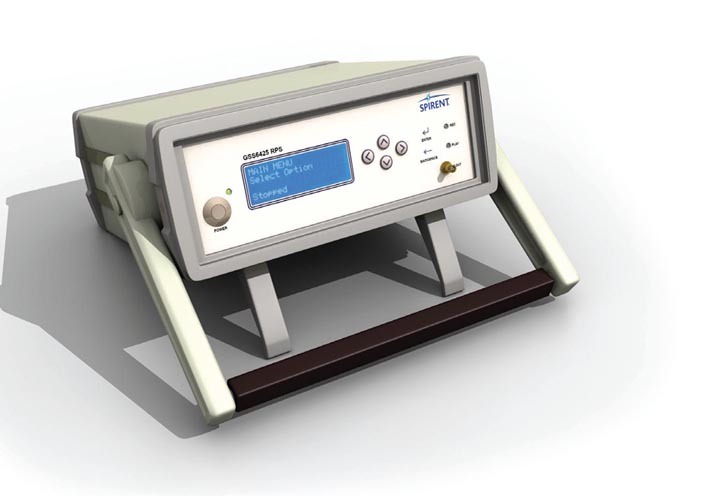 The GSS6300M operates in two modes of operation — integrated into an automated test equipment (ATE) environment or using Spirent’s SimCHAN software, which is supplied with the GSS6300M. Both modes support precise user control over power level and atmospheric effect selection. SimCHAN software enables real-time user control, allowing users to create their own scenarios and modify parameters such as user position, date, and time. For automated operation, the GSS6300M can be synchronized with other equipment and controlled remotely over Ethernet, IEEE-488 (GPIB) or RS232 interfaces. The GSS6300M is now available for order. A field upgrade pack is available for existing Spirent GSS6300 customers who want to leverage the multi-channel capabilities of the GSS6300M.